Working closely with Wandsworth Council’s Building Control, Planning and Licensing Departments, Tarek and his team created a strategic plan to centre the Battersea Power Station as a desirable destination in London’s landscape, successfully operating the site as a diverse events venue for more than four consecutive years. 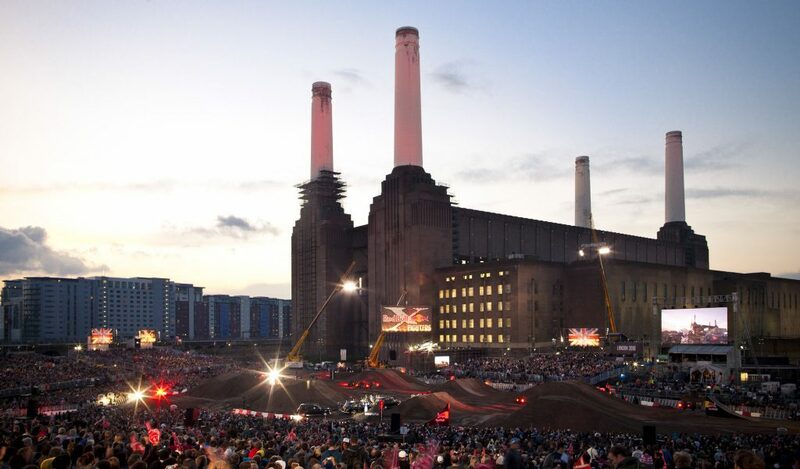 Designed by legendary architect Sir Giles Gilbert Scott, Battersea Power Station ranks as an iconic London landmark. As the largest brick building in Europe, the site is a distinguished symbol of the electricity industry in the popular conscience. Yet this Grade II listed building ceased all electricity production in 1983. The site’s future hung between conflicting considerations of the preservation of Britain’s industrial history and financially successful development. A viable solution became uncertain and the Power Station was left in a semi-derelict and exposed state. Battersea Power Station needed to reinvigorate its pioneering design to engage local communities and worldwide visitors alike. Our team’s Placemaking expertise was a first choice for re-invigorating the Power Station. Working closely with Wandsworth Council’s Building Control, Planning and Licensing Departments, the team centred the site as a desirable destination in London’s landscape. As a complex site, a strategic development plan was required to establish the Power Station as a first-class cultural centre. In its derelict state, the state of the building declined. Without a roof, it’s steel frame deteriorated and its foundations often flooded. Our team’s Placemaking activations needed to consider potential health and safety hazards whilst working in tandem with extensive building work. We managed daily risk assessments and reoccurring construction deliveries. Expert sensitivity was equally essential for innovating solutions around the restrictions of the Grade II listed site. From conception, Tarek and his team set the scene for the Power Station’s ongoing acclaim. Transforming the once derelict Power Station, the team conceived a 1000-capacity premium venue - the Boiler House Venue, and a further 6-acre outdoor space - The Showground. With expansive industry contacts, Tarek exposed the Power Station to globally recognised projects, igniting powerful PR and driving interest in the site's development and sales objectives. With a fundamental insight into emerging creative projects, the team identified early-stage proposals and matched pertinent fashion, film, television and event projects to elevate the site’s long-term value. The vast array of activations included the filming of the Oscar-winning film The King’s Speech and Batman: The Dark Knight. Further activity included the Nike innovation summit, the Red Bull X-fighters world championship, Harper’s Bazaar, GQ and Elle fashion shoots, Matthew Williamson’s runway show as well as serving as the logistical headquarters to the 2012 Olympics. Operating the site as a diverse events venue for over four consecutive years, our team generated extensive PR exposure, oversaw a 500,000 footfall, built worldwide brand recognition, maximised community engagement and ignited the long-term evolution and holistic site development. 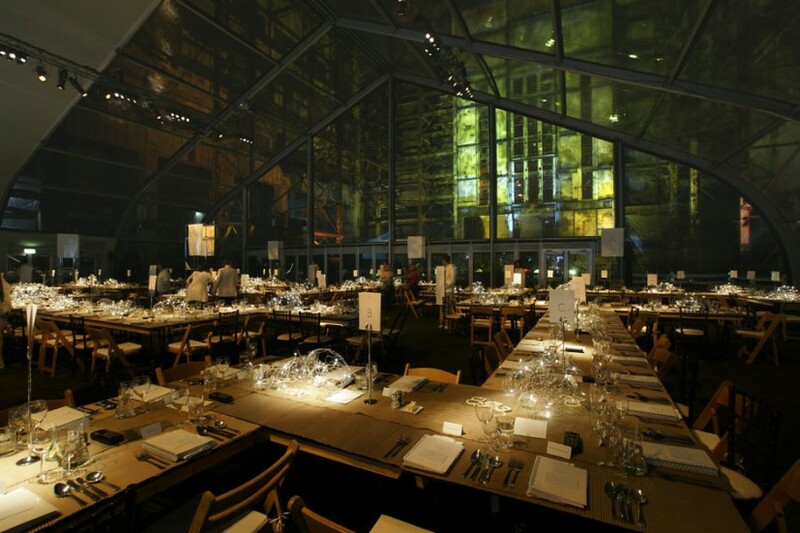 "The Boiler House added an element of anticipation to our event... As it is a blank canvas you can let your imagination run wild, but the pièce de resistance, which I can safely say blew everyone away, was the view of the chimneys from the partially transparent walls and ceiling – a real wow factor.”"